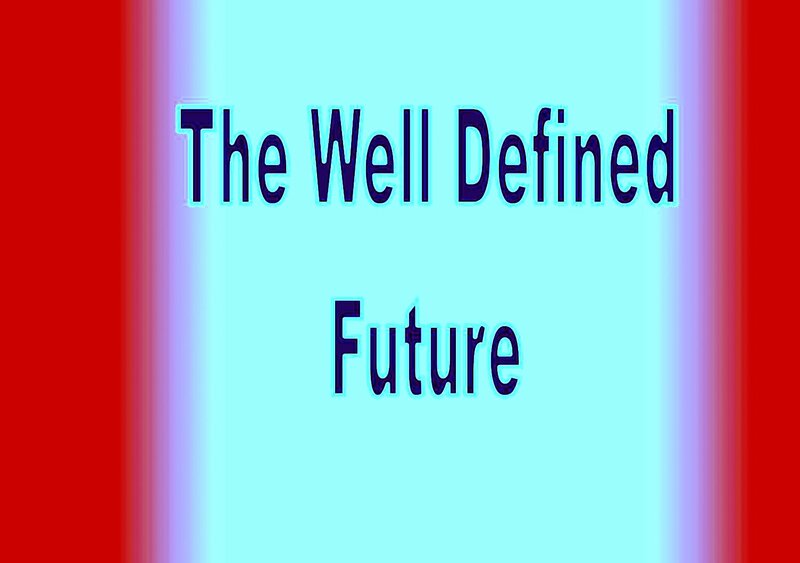 Do You Have A Well Defined Future? Hab 2:2 And the Lord gave me an answer, and said, Put the vision in writing and make it clear on stones, so that the reader may go quickly. I am reading a book titled “The E Myth” by Michael E Gerber. What he writes is significant. Most people, including myself, have a poorly defined vision for their future. Life becomes passive and complacent because of that. Michael quotes a story about Tom Watson, the founder of IBM. Tom was asked to speak about the phenomenal growth of IBM. These were some of his answers. B # “ Once I had the picture, I then asked myself how a company which looked like the IBM that I envisioned would have to act. Michael goes on to state a few more questions. The name of our ministry is Emerging, Inc.,so I applied them to us. How will Emerging look like, when it’s finally in place? Once that Emerging is in place, how will it have to act? I must fashion Emerging from this moment on according to this template. Every day I must devote myself to the development components of Emerging and not to do business. How must Emerging work now to make this future template a reality? I must have a well-defined future for Emerging and then come back to the present with the intention of changing it. I must envision Emerging in its entirety from which it will derive its parts. I must visualize Emerging as seamlessly integrated components of some larger pattern that come together to systematically produce my planned result. Each part of Emerging must be measurable and function by articulated rules and principles. So i gave it a shot this morning. # 1 Write simple “ how to” booklets that will produce an effective rather than an efficient church. # 2 Create several workable and sustainable cities of revival in the USA. How to raise venture capital? # 8 Turn key products: Make Emerging a turn key product!